This weekend is so huge, it was almost impossible to choose only 15 highlights. Check out a dinner experience with the chef rated number six in the world, a performance by a huge rapper or why not check out a new coffee hangout. Whatever you do, we hope you have a great one. 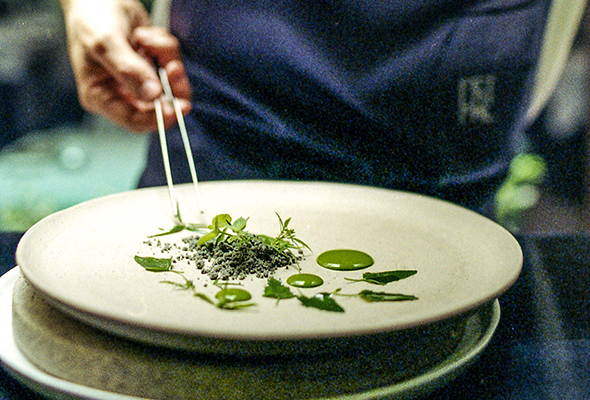 World number six chef, Virgilio Martinez, will be visiting Dubai to celebrate his restaurant LIMA’s second birthday this weekend. On Thursday April 4 and Friday April 5, diners can enjoy a nine-course Peruvian menu promised to be ‘out of this world’ and have the opportunity to meet Martinez himself. The menu is priced at Dhs380 with one welcome drink or Dhs530 for a welcome drink and wine pairing. 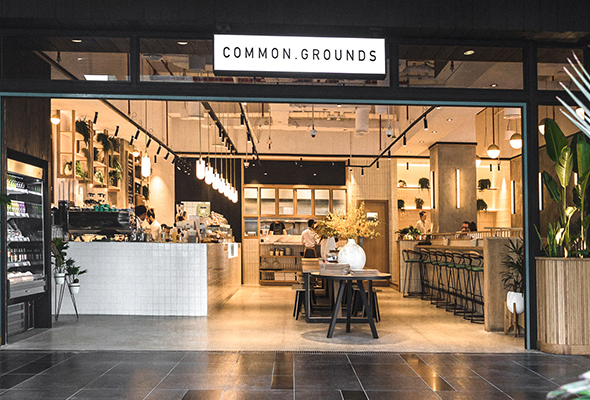 Much loved cafe, Common Grounds, has just opened its second branch in DIFC. The new location offers a takeaway option, allowing guests to browse the deli-style spread and enjoy the delicious food on-the-go. For those with more time to relax, vibrant indoor and outdoor seating is available. Felix Jaehn rose to fame when he remixed OMI’s Cheerleader into the version we know and love today. He then went on to produce incredible tracks such as Ain’t Nobody, Feel Good and All The Lies. He will be taking the stage at Penthouse’s Skyline Thursdays, which now offers an evening brunch for Dhs149 for women and Dhs249 for gents. 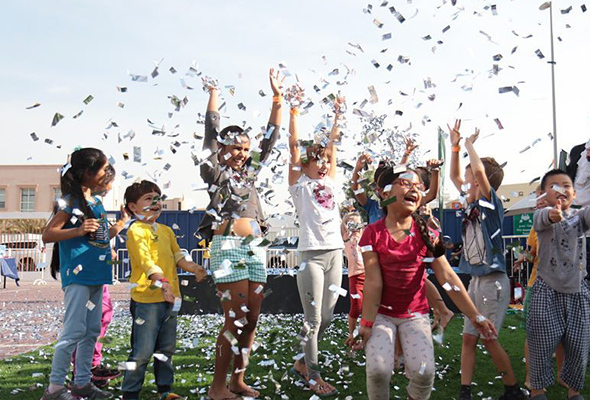 OliOli, creators of the experiential play museum, are launching an indoor carnival for kids from April 5th to 13th. The unique space will feature arcade games with a twist, an illusion gallery area with intermittent shows and classic carnival games. Each interactive area is packed with creative and immersive activities, often with a humorous twist, for kids and curious parents. 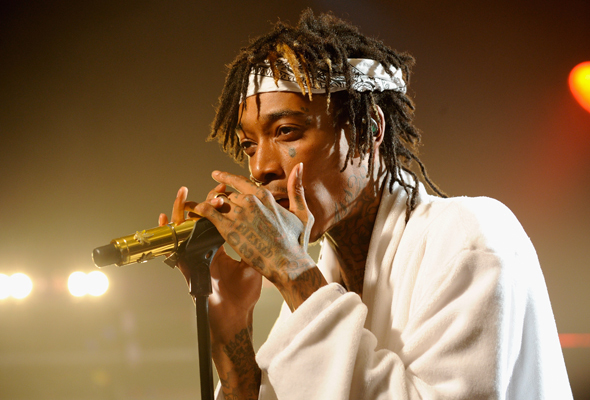 American rapper Wiz Khalifa is set to headline at Medyan super clubs White and Drai’s this weekend. The Roll Up hitmaker will first headline at White Dubai on Thursday April 4, followed by a huge gig at neighbouring super club Drai’s on Friday April 5. Although he’s been releasing music since 2006, Wiz Khalifa garnered more mainstream attention with the release of Black and Yellow in 2010. WASLA, the Arabic alternative music festival, is taking place on Friday April 5. From 11am to 11pm, enjoy music from regional bands, Cairokee, Massar Egbari, Mashrou’ Leila and more at Burj Park. Street food stalls will include a mix of Middle Eastern and international cuisines. Family-friendly activities will also be on offer, from artistic workshops to music and dance performances. 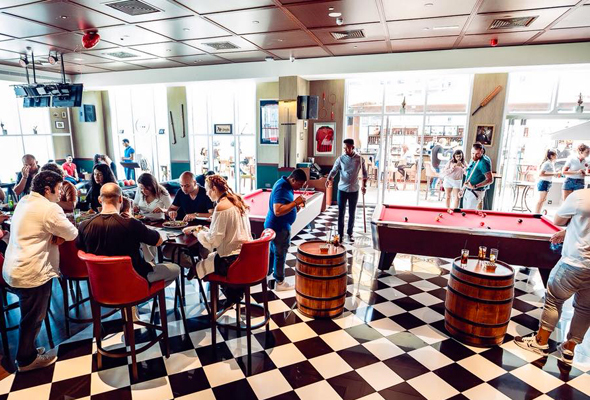 Popular sports bar, The 44, has launched a new party brunch every Friday from 12.30pm to 4.30pm. The ‘Kool Brunch’ includes unlimited house beverages and buffet selection along with a DJ pumping out a mix of current and classic tunes. The four-hour brunch is priced at Dhs245 including house beverages. The Beach at JBR is launching a 17-day entertainment experience this weekend called Art Meets Water. 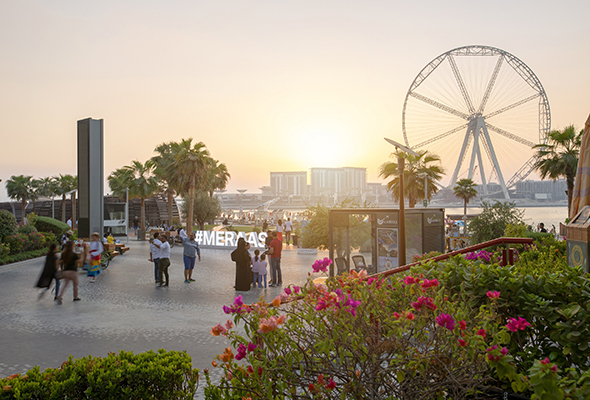 It aims to transform the beach into an arts hub in order to explore fascinating underwater creatures, showcase daring bubble acrobats and entertain with energetic drumming sessions. 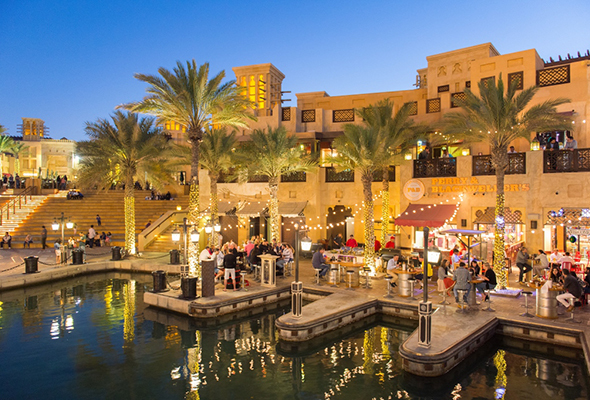 Spend Dhs200 at The Beach’s retail and dining outlets to experience the VR gaming zone. Enjoy the Seagrill Bistro brunch at Fairmont the Palm and receive complimentary pool and beach access to enjoy for the rest of the day. The adults-only Balearic style brunch offers a selection of Mediterranean sharing dishes and unlimited beverages while a DJ builds the atmosphere throughout the afternoon. Brunch packages start from Dhs345 for soft beverages and Dhs495 for house drinks, both including pool and beach access from 10am. Seagrill Bistro, Fairmont the Palm, Palm Jumeirah, brunch 12.30 to 4pm, pool access 10am to 7pm, Fridays, Dhs345 soft, Dhs495 house. Ibiza icon, Jamie Jones, is bringing his Paradise party to Blue Marlin Ibiza UAE this weekend. 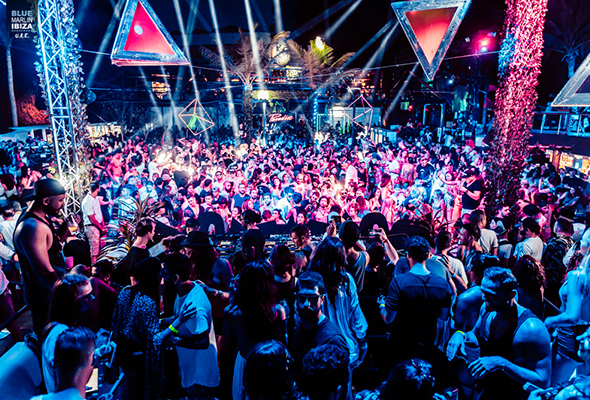 Inspired by New York’s Paradise Garage parties, the event which originated in Ibiza’s DC10 club has made its way around the world, giving party-goers a 360 experience. 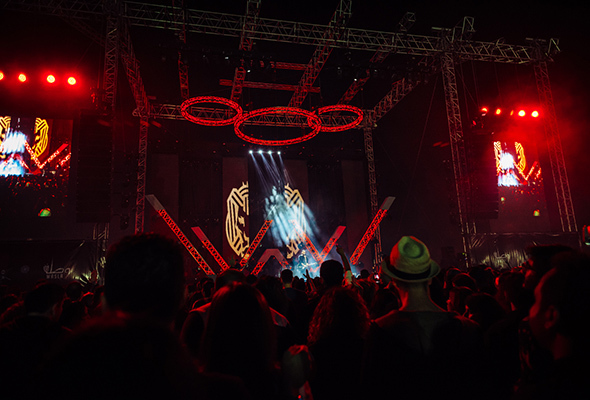 Expect two stages of music with vibrant lights, décor and visuals, as well as dancers, performers and installations until late. Free entry until 1pm, or purchase tickets from platinumlist.net. It’s your last chance to explore the Founding Fathers exhibition. Until April 7th, you can discover the history of the UAE at Etihad Museum. 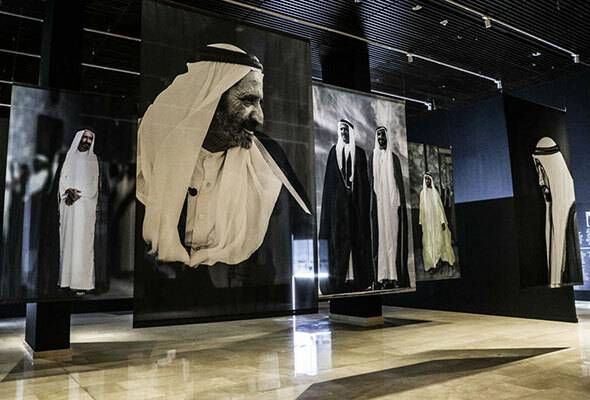 The collection is a treasure trove of iconic moments through the lives of the late Sheikh Zayed bin Sultan Al Nahyan and the late Sheikh Rashid bin Saeed Al Maktoum photographed by Ramesh Shukla. 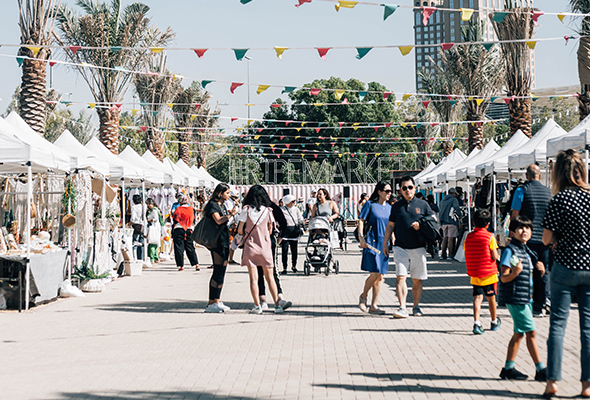 Ripe Market is the weekly fair with over 100 vendors offering unique collections from artists, jewellers and designers. This Saturday will welcome a free yoga class at 9.30am, as well as a performance in the evening from an unplugged, acoustic musician. The Detox Brunch at Vibe, The Retreat Palm Dubai is offering a unique opportunity to have your genetics tested for analysis. The painless test can be done during the brunch, and you’ll receive personalised information on weight-loss management, food intolerances and more within 48 hours. The brunch is geared towards the health conscious, with a buffet offering meat, pescatarian, vegetarian, vegan and paleo dishes. Detox drinks include cold pressed juices, smoothies and naturally infused water. Detox Brunch, Vibe, The Retreat Palm Dubai, Palm Jumeirah, Dhs299 brunch, Dhs349 including pool and beach access. 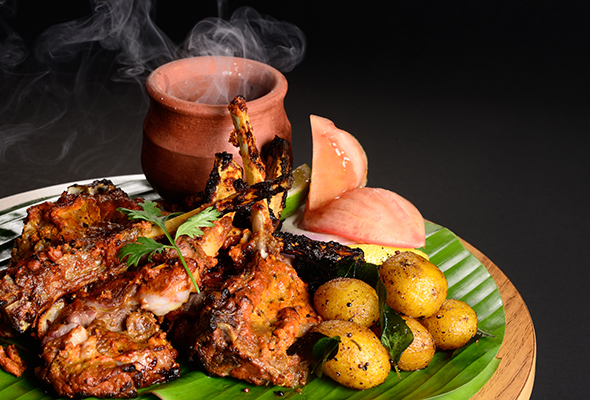 Authentic Indian restaurant, Claypot, located in Citymax Bur Dubai has relaunched its complete menu from starters to desserts. Be one of the first to experience the dynamic flavours of the new dishes including Bombay Bhel, Pani Puri, Dahi Puri and more. 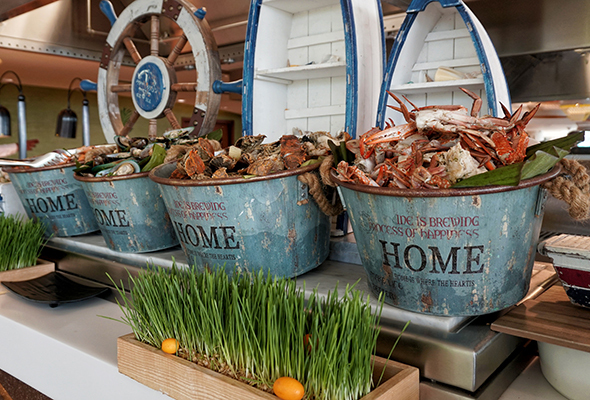 Perry & Blackwelder’s in Madinat Jumeirah are hosting an event on April 6 to celebrate the American tradition of New Hops Eve. Expect a day filled with live music, entertainment, craft brews, games for kids and for adults, barbecue stations and more. Entrance is free with bites starting from Dhs30.